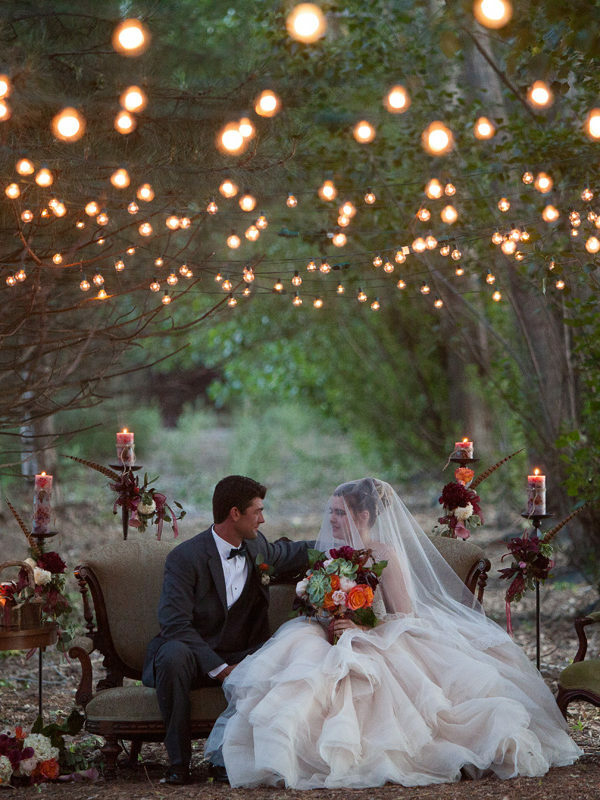 Looking for some wedding inspiration? 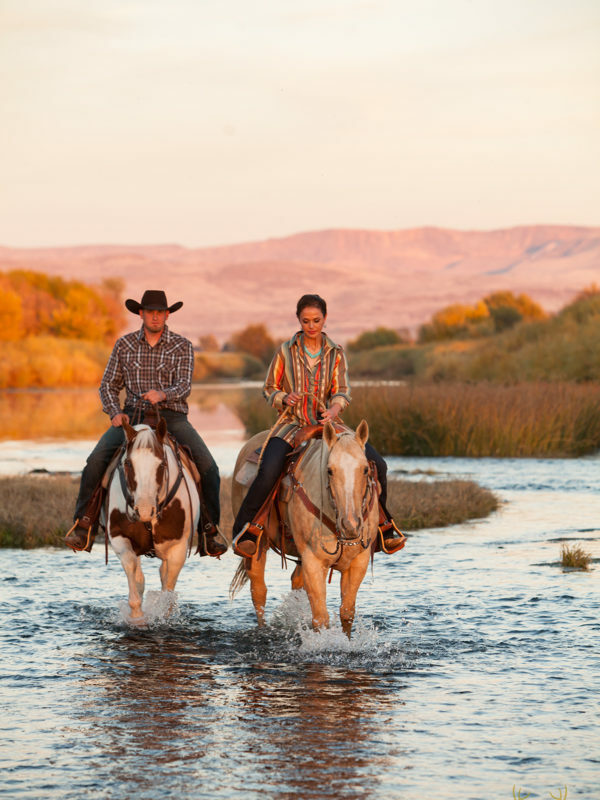 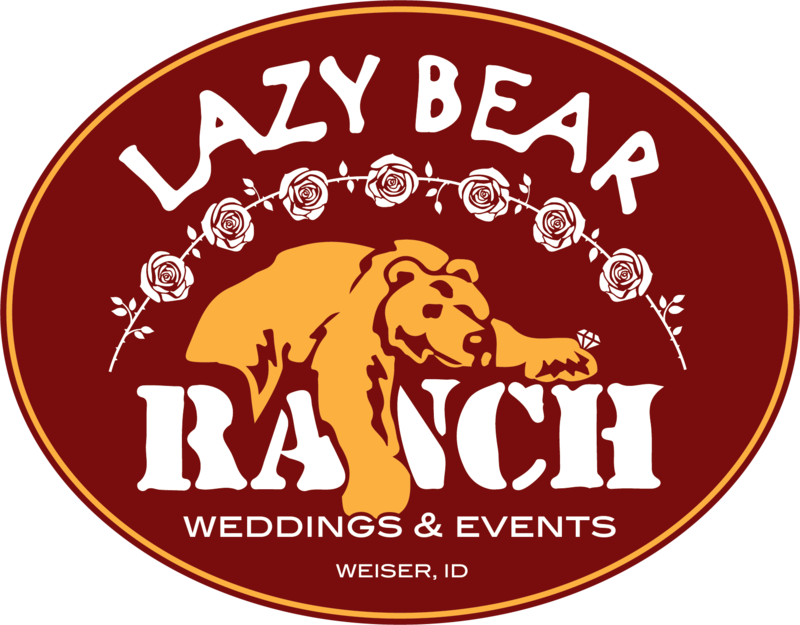 With so many possibilities, the only limit to what you COULD do at the Lazy Bear Ranch is what YOU want to do. 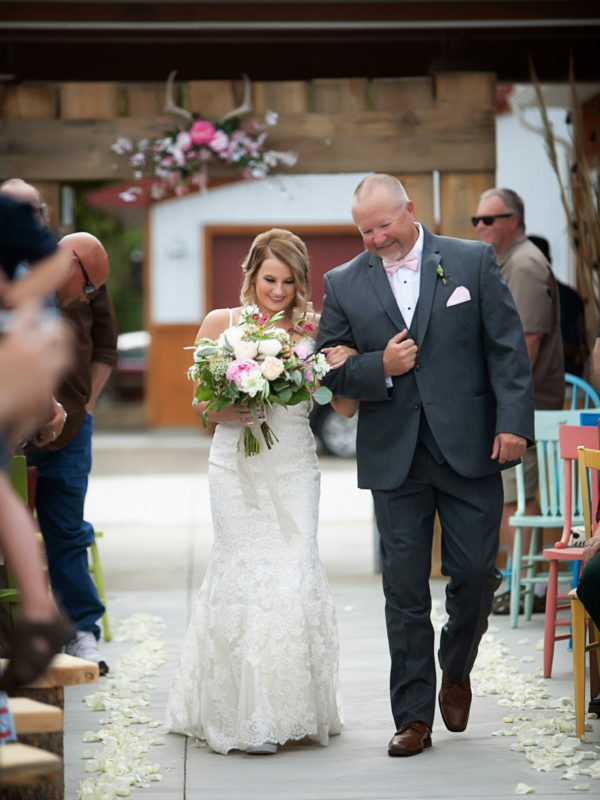 Contact Us and lets see what you have in mind!